This week we are joined with Chris Voss and Jon Petkau. Count these gentlemen among the courageous and talented individuals who have "one man band" projects. This is becoming a most popular trend for those who play guitar and figure out how to program their own drums...thank goodness for technology, huh? 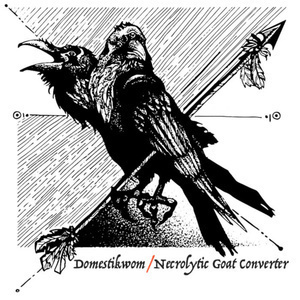 Chris Voss is known as "Necrolytic Goat Converter" and Jon Petkau has his own project called "Domestikwom". 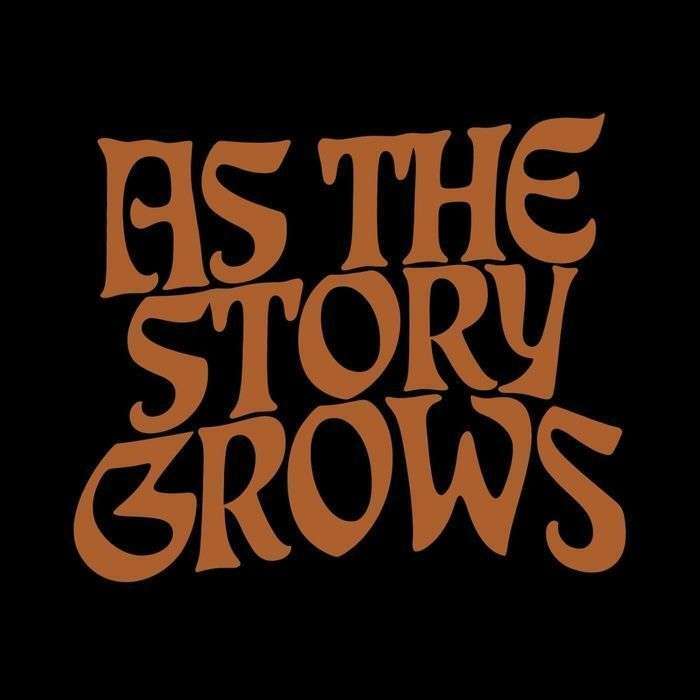 We get the story behind these crazy band names, the inspirations as to why alone and why now, and details on how to order this digital split and have your proceeds donated to Planned Parenthood. These guys are friends of mine and I'm happy to help. Plus, I FINALLY shoehorned in a Party Cannon reference. This EP is TWO DOLLARS and it goes to charity. Happy Thanksgiving everybody. Necrolytic Goat Converter - "The Crushing Weight of Pater Vita"
Domestikwom - "Throne of Cold"
Party Cannon - "There's a Reason You're Single"
Domestikwom - "A Simple Tailor"
Necrolytic Goat Converter - "Fractured Omniscience"